Do you realize how much you spend on food for every five years you are overweight? 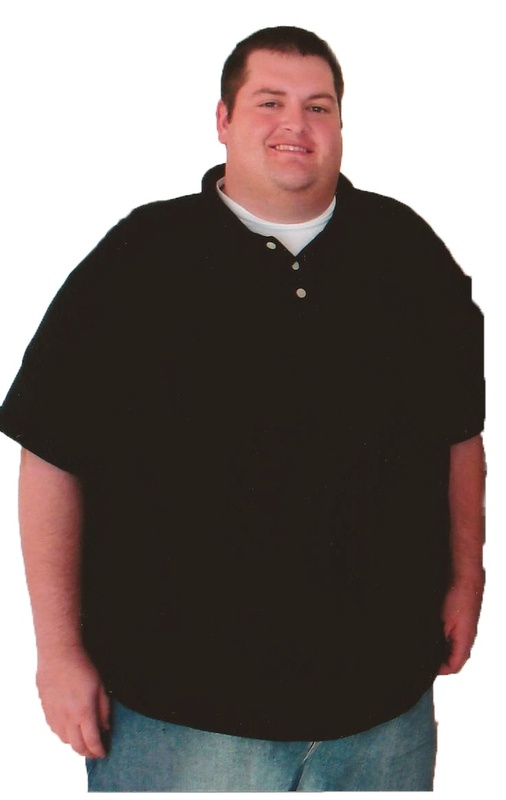 Weight loss is such a tricky topic, one fraught with frustration and stress for many. The challenge is how to tackle it in the most compassionate way possible and still have terrific RESULTS. Kim Cosgriff, founder and owner of Results by Kim believes she found the answer. 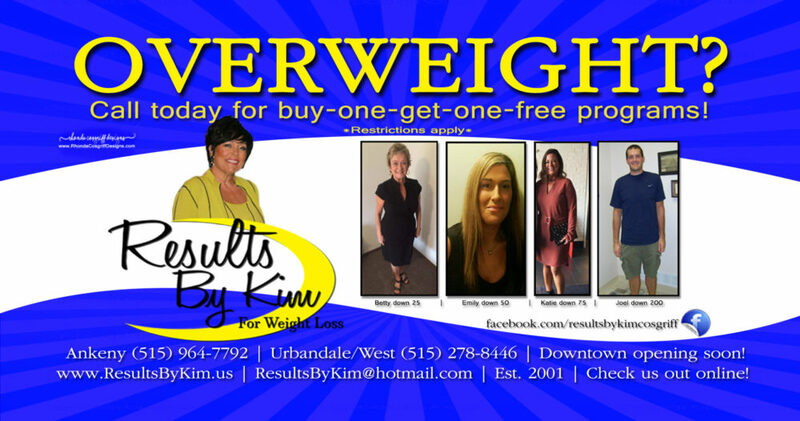 Results by Kim for weight loss has been locally owned and operated for over 14 years. She began to market her concept and now has a long list of clients who have been and continue to be helped by her unique program. Working in the weight loss industry for over 14 years has given Kim an amazing perspective, She continues to find that the cornerstone of her programs, the one-on-one coaching she offers, the accountability and the knowing Kim or her staff will actually look at your food journal and help you figure out your meals. 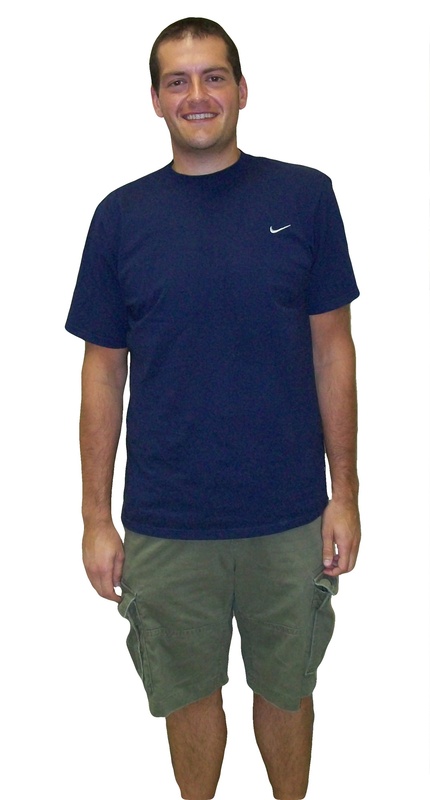 Check out our client’s weight loss results! Your blood sugars are out of balance causing cravings and crashes. Higher amounts of low-fat protein and smaller amounts of complex carbohydrates only will keep blood sugars more level. You will keep your blood sugars in balance and intake more low-fat protein to boost your metabolism. All with no surgery, no exercise, no pills eating grocery store food.